Wine tours are a hallmark of our gorgeous Okanagan Valley. Our dry climate and mad skills have catapulted the Okanagan wine industry onto the international stage. Tasting the variety of notes and becoming educated with a fun and informative Sommelier can be an amazing way to spend time exploring all our region has to offer. 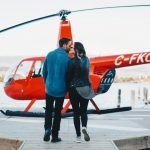 Imagine an unforgettable wine tour experience as you load up onto our intimate helicopter and jet set to another winery! 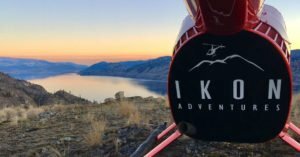 Ikon Adventures offers a truly unique and memorable way to capture the vibrant vines and sensational views throughout the valley. Swirl, Smell, Sip, Savour & Repeat! Wine touring is a phenomenal way to experience a variety of locally produced red and white wines, champagnes, blushes and ice wine delicacies. A great Sommelier will guide you through the ingredients and make pairing recommendations while ensuring your glass is far from empty! Purchasing your favourite bottles along the way provides a tasty keepsake and many excellent memories to enjoy. Many wineries offer meandering orchards and breathtaking views. 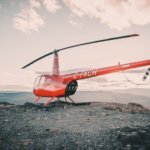 Tons of photo ops are guaranteed in flight and on the ground. Our cherry red R-44 offers seating capacity for 3 people plus the pilot. If you are planning a special event – birthday celebration, graduation, wedding proposal or anniversary – we can arrange to have our professional photographer join us. 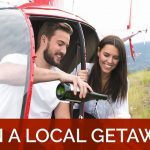 Make a day of it by planning to Heli-hop to multiple wineries and then enjoy lunch or supper at a specific location. Summerhill Pyramid Winery, for example, is the most visited winery in British Columbia due to its extraordinary location in close proximity to Okanagan Lake for the best views around. We can see why it is booked every day of the peak season with multiple weddings. Alternatively, we know of a variety of peak points if a heli-picnic is more your style. Rated #1 Winery experience in BC on Trip Advisor for 2013, 2014, 2015 and 2016! If stunning art and wine sound like the ideal mix for you…this is definitely the place to go. The owner Wyn personally greets the guests with a glass of champagne on arrival and then transports our guests to the tasting. West Kelowna’s premier estate winery offers European architecture and phenomenal grounds to explore. The bell tower, the patio, the delicious food and the gift shop are the perfect backdrop for tastings and amazing photos. Situated on the southeast shore of Okanagan Lake along Lakeshore Drive. Their mission statement “Our strong belief in family, healthy sustainable vineyards and great wines,” is translated by the way they make every guest feel at home. One of West Kelowna’s first organic wineries, this family owned and operated establishment takes great care in sustainable wine making practices. This is another organic working farm on the Westside with gorgeous views to explore. 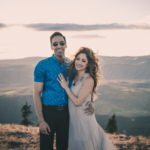 They offer outdoor yoga classes and an exceptional vibe for Okanagan weddings. 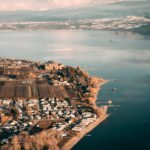 From the world-famous Sparkling Hill Resort in Vernon and its Sub Zero Cold Sauna to nearby Lake Country; the wineries on the north side of Kelowna will not disappoint. We would love to show you Grey Monk Estate Winery, 50th Parallel, Arrow Leaf and Ex Nihilo. The wine trails sprawl from city to city and are yours to explore. 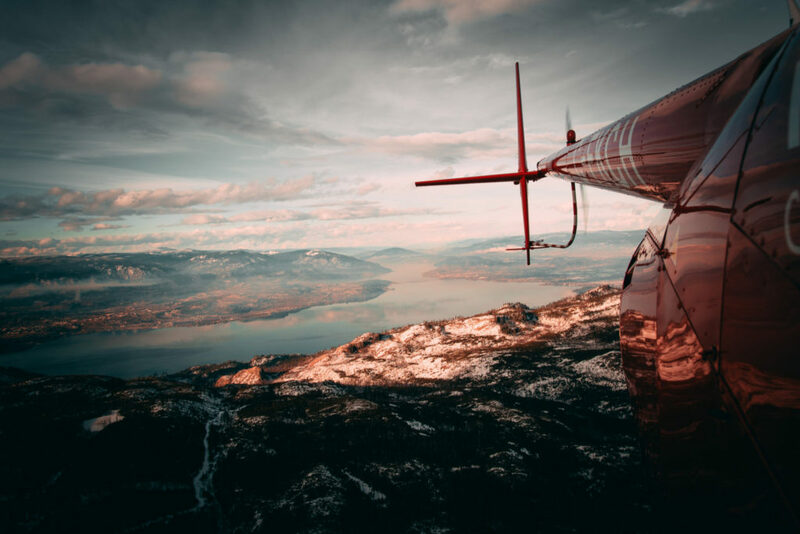 If you want a little more flight time, we highly recommend following Okanagan Lake south and enjoying unforgettable views of vineyards, mountains and the lake. Who knows…we might just spot Ogopogo along the way! There are 29 member wineries to explore within the Naramata Bench and over 40 to enjoy within the belt between Oliver and Osoyoos! We are happy to book your additional wine tours after we land…for those preferring to take time in each unique region! Ikon Adventures specializes in safe and sensational helicopter tours. Locally owned and operated, we know how special the Okanagan Valley is and are thrilled to call it home. Let us share our favourite viewpoints and wineries with you and yours. Anyone can rent a fun car to wine tour with for the day… but instead, leave the transportation to us and arrive in ultimate style in our cherry red Robinson R-44 Clipper II. Grab your camera, your 2 best friends, and experience an ikonic adventure with us. The wine tour is waiting! 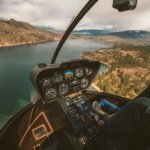 Book your exciting Kelowna helicopter tour today! 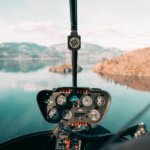 Celebrate the best things in life with a Helicopter Ride in the Okanagan!